We’ve all had those moments when you’re trying to explore a new place and settle into your holiday but you end up spending hours circling the area on the hunt for somewhere to park. It’s an unforeseen challenge that impedes on your time to relax and one that’s easy to overlook when you’ve just booked your trip and are in the throws of holiday-induced delight. 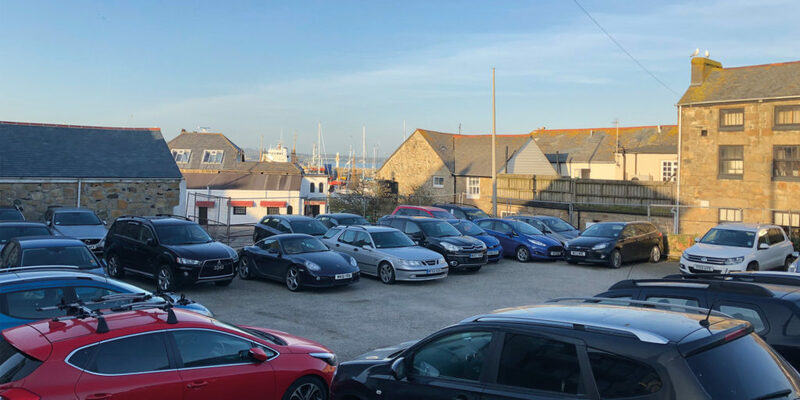 An even bigger worry is the thought of trying to find parking in the busy tourist hub of Penzance when you’re trying to get over to the Isles of Scilly this summer. After all, who needs the added stress of having to find parking in time for your ferry? 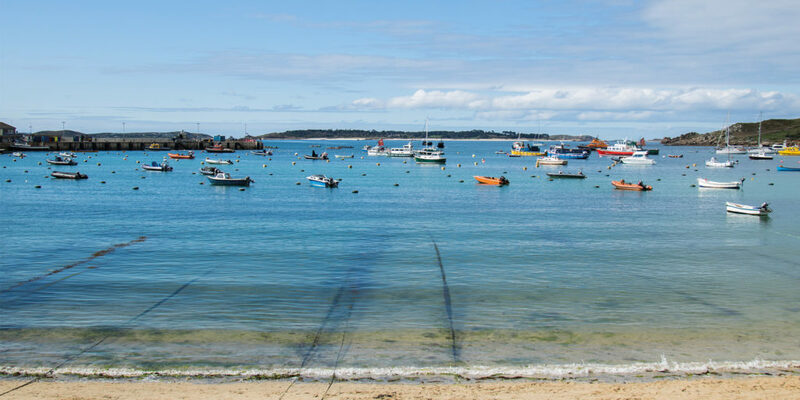 If you’ve booked a holiday to the Isles of Scilly and are increasingly beginning to question your parking decisions, or the lack of them, then it’s definitely worth planning ahead with Isles of Scilly Parking. 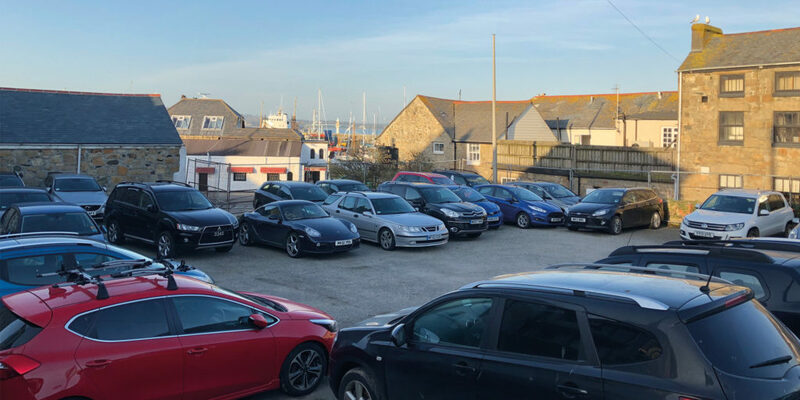 The islands are such a beautiful place to visit; it’s worth getting your parking sorted so that you can relax with the knowledge that your car is safely parked in Penzance. 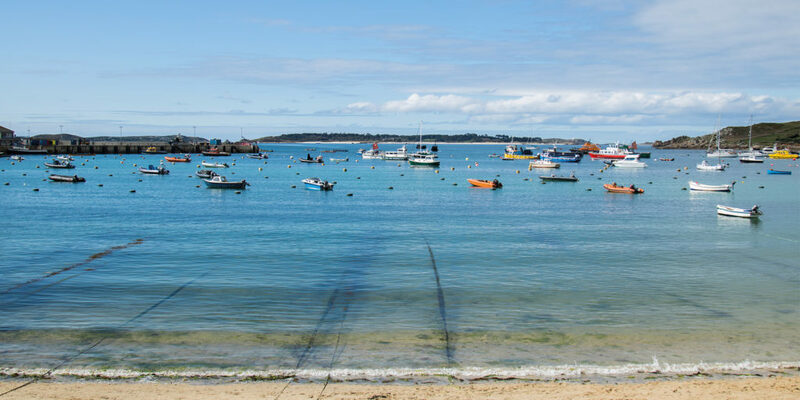 There are two options with Isles of Scilly Parking; either choose Premier parking which is in the closest possible proximity to the Scillonian – only a stone’s throw from the quay. Or, choose the value for money Standard parking that’s only a four-minute drive away and is served by a regular shuttle service. The shuttles are spacious and comfortable and will drop you straight to the quay, so there really isn’t much between the two options. Either way you’re sure to be able to park your car in a safe place and get to the quay in good time. In relation to their experience one customer has said: “Thank you so much for the superb assistance. Your company is one of the best I have ever experienced in 50 years of living in the UK.” Proof that planning ahead with your parking really will put your mind at rest, especially when the team at IOS are so helpful in making sure that your travel experience is as stress free as possible.